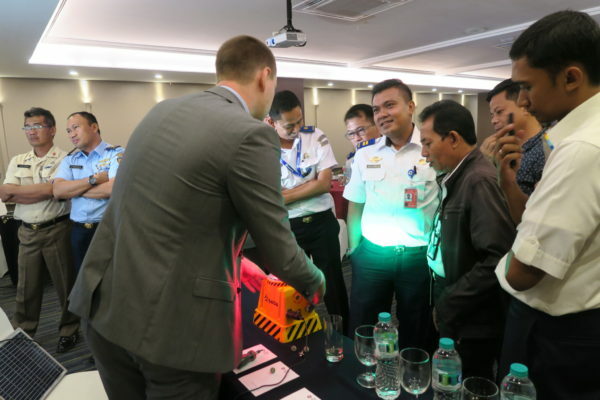 Asia is one of the most prospective regions for using wireless LED airfield lighting systems. There are more than 3000 airports located there, more than a half of which are not illuminated with runway lighting or AGL is old and non-working. 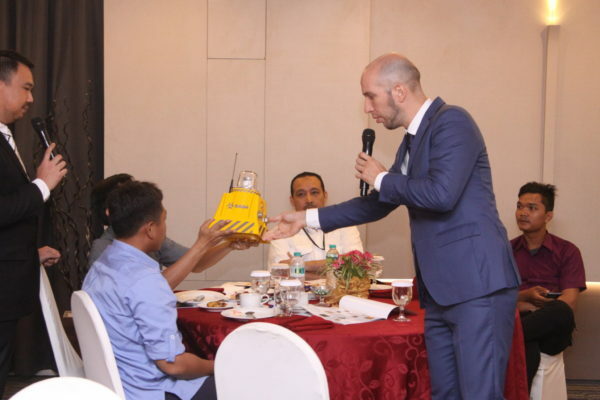 In September 2018, S4GA Sales Team has visited Indonesia with the purpose to get deeper into the market needs, understand common issues with AGL and offer solutions. 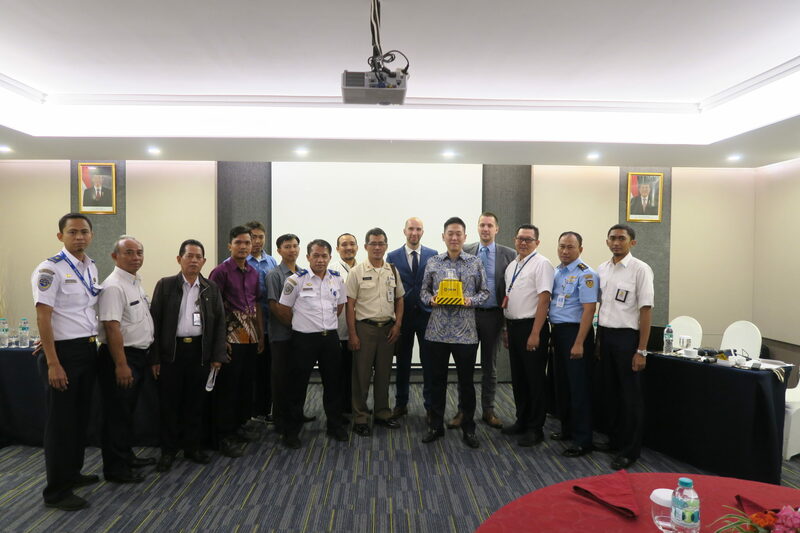 S4GA specialists together with Company’s local Distributor has made a great product presentation for Indonesian CAA, airport authorities (Angkasa Pura I and Angkasa Pura II), police and rescue services. Together with solar lighting, S4GA presented its new product – World’s Safest Runway Lighting System. A debut of the new AGL system is expected in Singapore at Inter Airport South-East Asia 2019 where S4GA will act as an exhibitor. 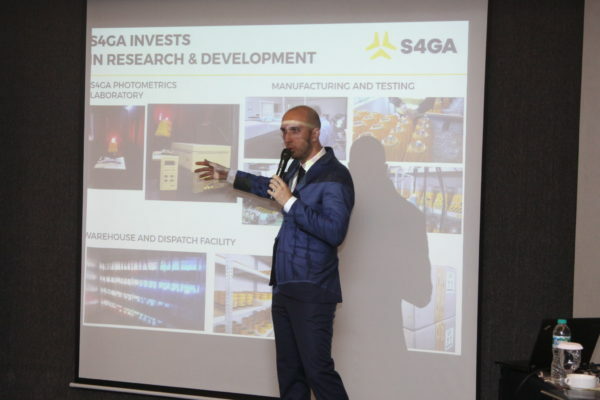 Currently, there are few Asian airport projects in S4GA’s pipeline. 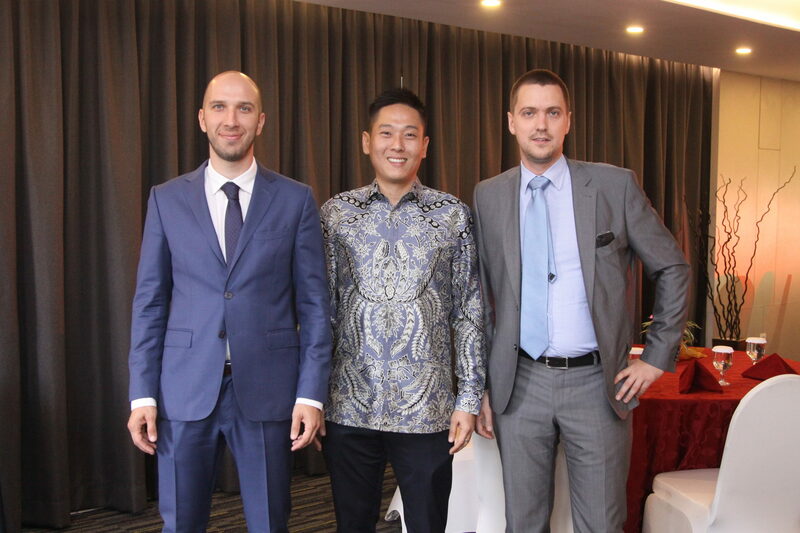 Thus, the next visit to Indonesia has been already planned.